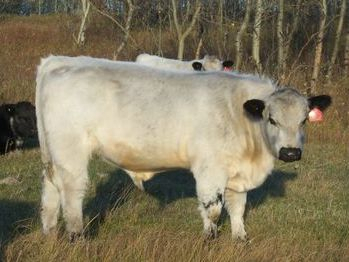 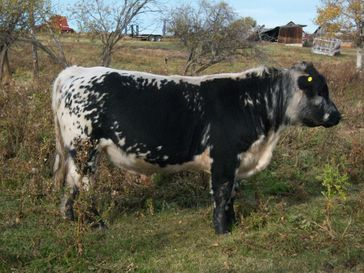 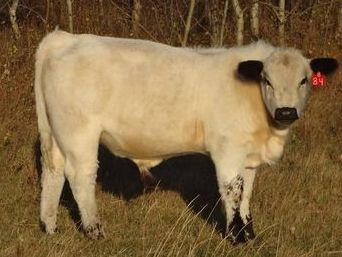 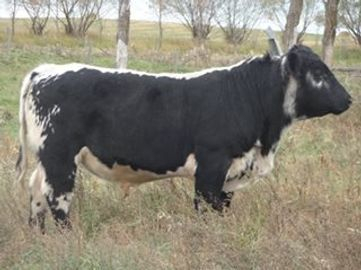 Aquarius is a bull I purchased from PAR as a yearling, used him on my Purebred and a few commercial heifers last year. 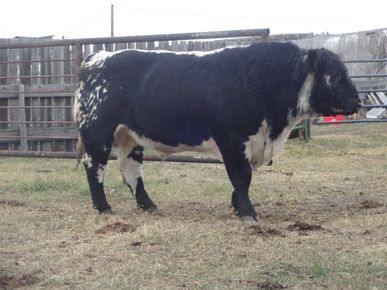 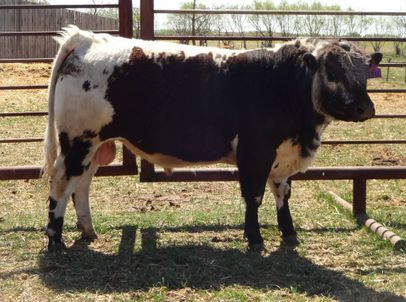 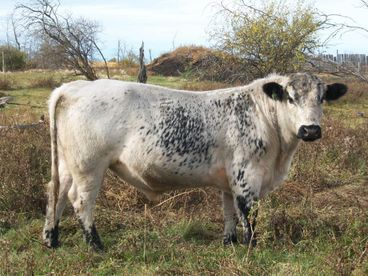 He has been a great addition to the herd and look forward to watching his calves grow. 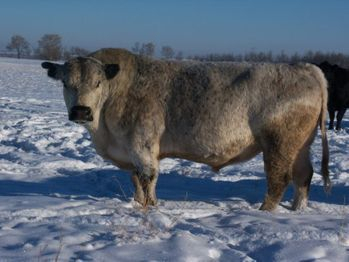 Retained some Female from Zakuro for in herd use. 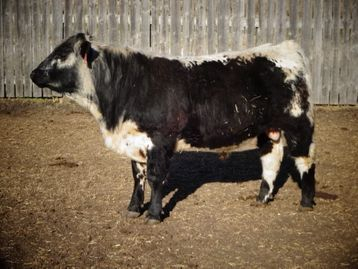 This calf maybe tiny but is the full package with overall depth and length.. 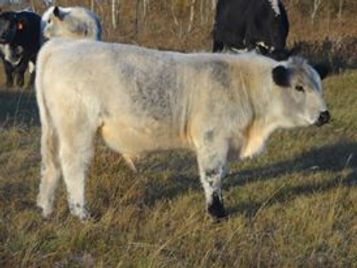 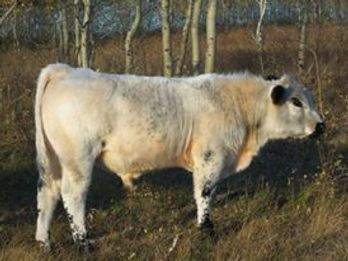 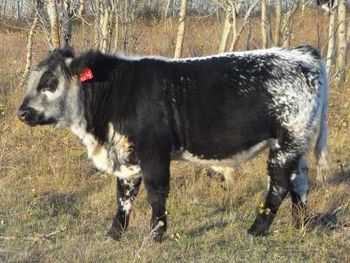 This calf is an Ai son, with overall performance that he will pass onto his offspring.